"X-Men, Days of Future Past" has added yet more mutants, both old and new. 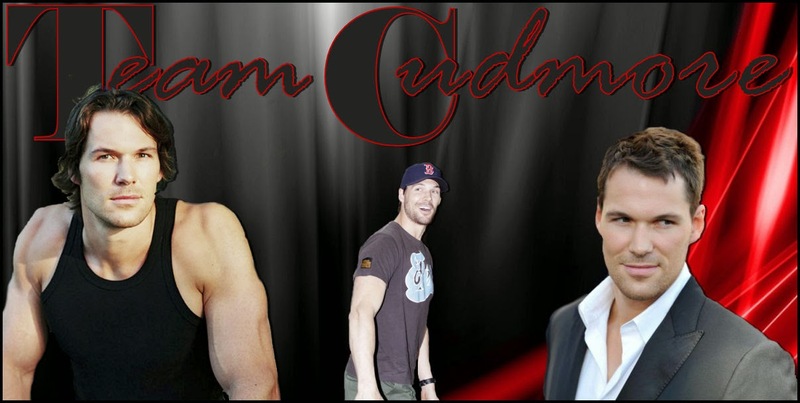 First, Daniel Cudmore ("The Twilight Saga") will reprise his role as the metallic Russian bodybuilder Colossus, as seen in 2003's "X-Men 2" and 2006's "X-Men: The Last Stand," according to Comic Book Resources. Meanwhile, Singer Tweeted that Chinese actress Fan Bingbing has cast as Blink, a fan favorite mutant with the ability to teleport. She recently starred in Chinese box office hits "Double Exposure" and "Lost In Thailand." She'll soon be seen in the remake of "The Bride With White Hair." Bingbing is also in talks to star in the next chapter of the "Crouching Tiger, Hidden Dragon" saga, according to Deadline. "Future Past" deals with multiple timelines, allowing the return of such franchise veterans as James McAvoy, Patrick Stewart (both playing Professor X), Hugh Jackman as Wolverine, the two Magnetos (Michael Fassbener and Ian McKellen), Anna Paquin (Rogue), Halle Berry (Storm), Jennifer Lawrence (Mystique), Nicholas Hoult (Beast), Ellen Page (Kitty Pride), and more. Newcomers include Peter Dinklage and Omar Sy. Singer's tweet included a photo of a wall of cast headshots, and the caption, "3 #Oscars, 6 #GoldenGlobes, 1 #BAFTA, 2 #Emmys, 2 #Tonys, 5 #Oliviers, 1 #Ceaser - Now let's blow s**t up! #XMEN" That's quite a cast. As CBR points out, there are a few blank space on the wall, meaning that casting isn't quite yet finished. Cyclops? Jean Grey? Someone new? Who would you like to see added to the cast? "X-Men, Days of Future Past" is set to open July 18, 2014. What if @danielcudmore was a cartoon?